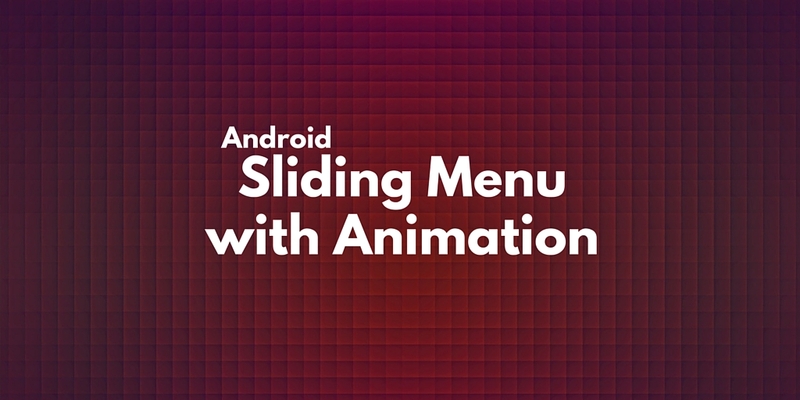 I was playing around with animation, layers and so on and i have coded this simple tutorial: add sliding menu. The idea is very simple when user touches the screen and moves up his finger the app shows a menu, when user touches the screen and moves down his finger this menu disappear. As you can see the idea is very simple but it can be useful when we want to add some menu to our applications. In this way we have created a simple ON/OFF menu that gets visible when user moves up his finger and gets invisibile when user moves down his finger. We could add some control for example a threshold that triggers the menu. Nice post. Haven't tried this out yet but, where are you setting your onTouchListener? Do you set it on the main layout or on the LinearLayout object you inflated? Thanks! One question though: does the menu stay up when the user releases his touch? If I try it, the menu dissapears again. Thanks iceman, you fixed the true problem!